Workaholic attorney, Alex is forced to reinvent her life after her husband suddenly leaves. 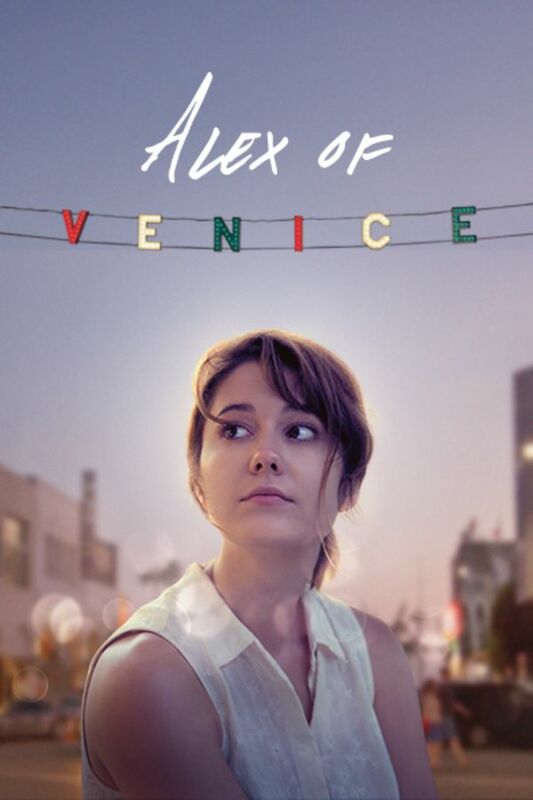 Now faced with the humdrum and sometimes catastrophic events that permeate the fabric of our lives, Alex discovers both a vulnerability and inner strength she had not yet tapped into, all while trying to hold together her broken family. Am I the only one who loved every character EXCEPT Alex? I thought she was selfish.